Our Youth Programming is built on the foundational knowledge that young people need and deserve a space where their voices are heard, where their truest feelings, longings, and gifts are acknowledged and honored. These offerings have been part of the core of In Sacred Balance for decades, and many people who have participated in our youth programming have stayed connected to the community well into adulthood. We have on-going programs available in Ann Arbor MI and Philadelphia, life passage consults and support accessible from anywhere, and a range of workshops that we can bring to you. Diana Circle was founded in 1992 in Ann Arbor, Michigan by ShuNahSii Rose. 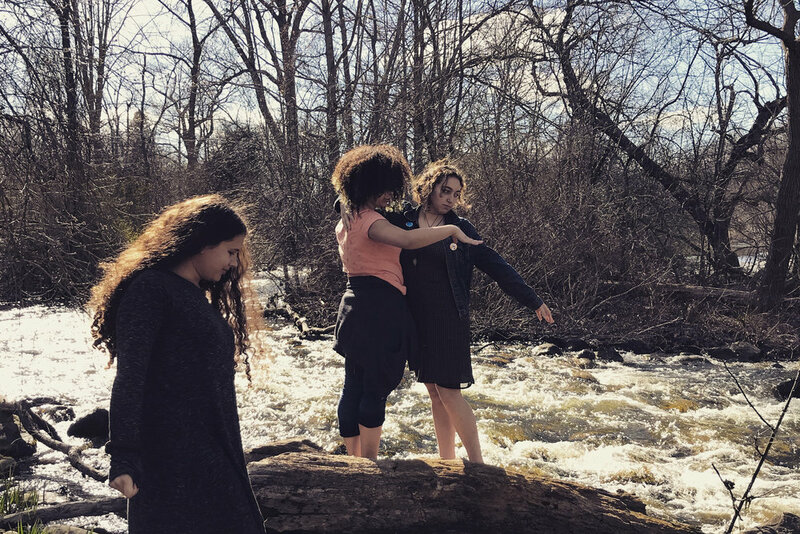 After a handful of years of teaching feminist spirituality classes, and inspired by her own growing daughters, ShuNahSii realized the need to create a space for girls that was rooted in feminism and connection with the earth. Tara Rubinstein is the Philadelphia Diana Circle facilitator. She became a member of the first generation of Diana Circle in 1994, and it helped her find her path of empowering youth as a career. She has a degree in secondary education from Temple University. She has worked with LGBTQ youth at The Attic Youth Center, incarcerated youth, and youth in a variety of faith-based settings. She is currently currently writing a book, Take Back the Rite, about girls, bodies and power. The red tent. The sisterhood. Goddess Girl Scouts. Diana Circle is our on-going circle of education and support for girls (trans and non-binary inclusive) available in Ann Arbor and Philadelphia. 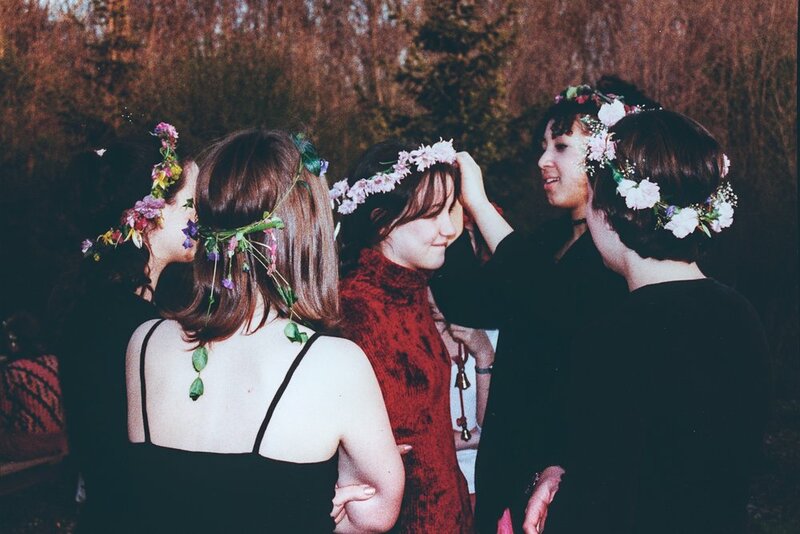 It offers a context that normalizes authenticity among peers, and reminds girls that they should be celebrated for who they are. This context has the power to counteract so many unhealthy messages in the world. 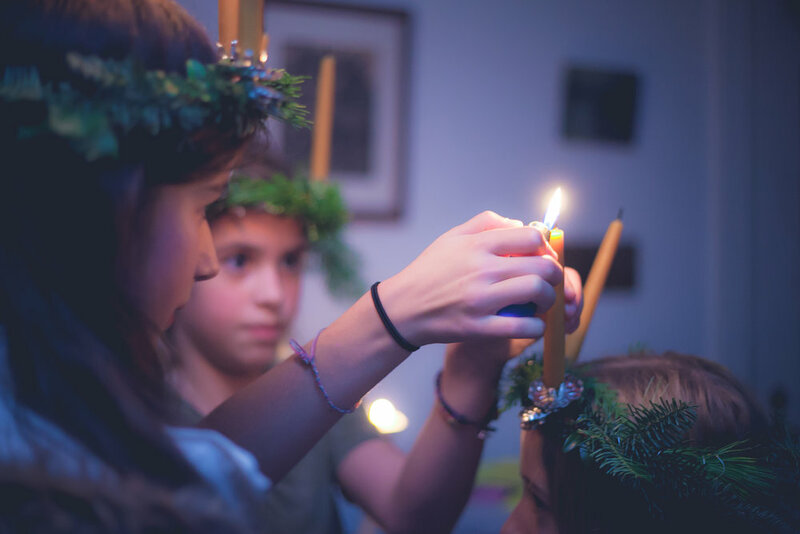 Through seasonal celebration, song, storytelling, and exploration of powerful female archetypes Diana Circle reminds girls that there are a million ways to grow up to be an amazing woman! It's a place to celebrate and laugh, a place to bring heartache about life or the state of the world, a place to become comfortable with their changing bodies. It is place where magic happens. Enrolling in Diana Circle is a year-long commitment. 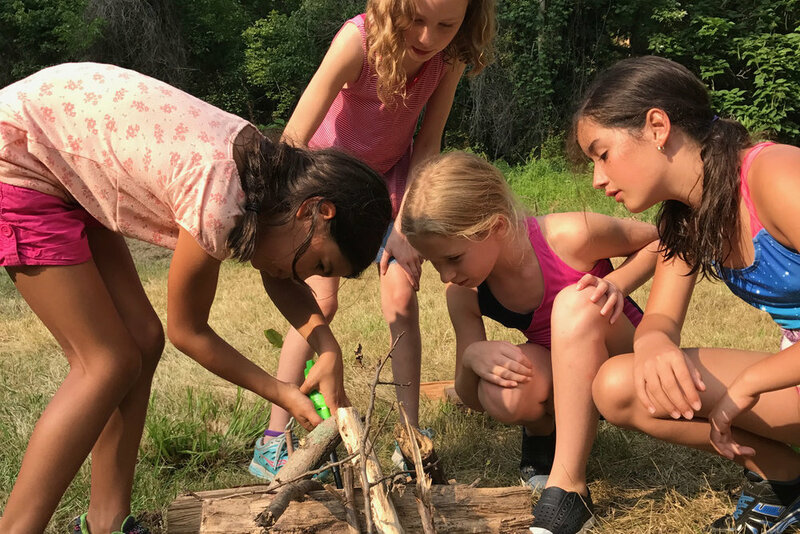 Like girl scouts, a Diana Circle cohort can stick together and continue to learn, challenge and nurture each other for years to come. And each year will add confidence, self-awareness and incomparable sisterhood. For more information on Diana Circle in Ann Arbor, contact ShuNahSii Rose at shunahsii(at)insacredbalance(dot)org. For more information on Diana Circle in Philadelphia, contact Tara Rubinstein at tara(at)insacredbalance(dot)org. Our youth programming in Philadelphia is a collaboration with Red Seeds.